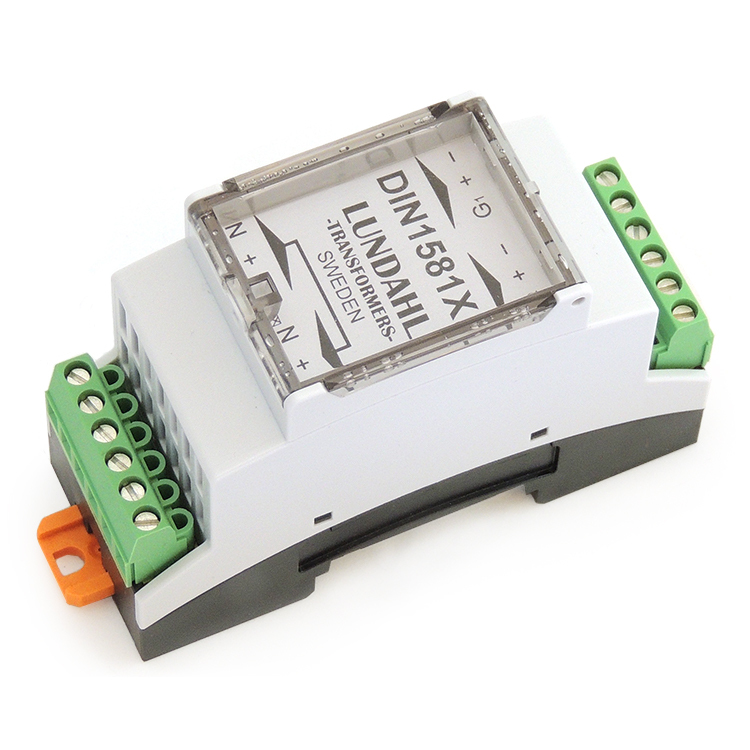 DIN1581XL is a ready-to-use transformer unit with screw terminals. 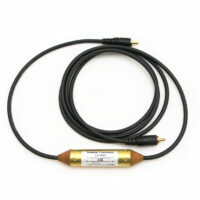 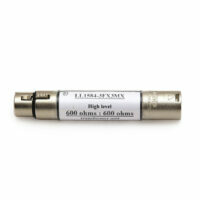 DIN1581XL provides galvanic isolation and splitting 1 direct + 2 isolated. 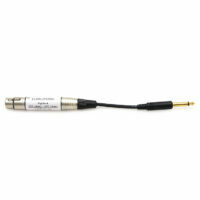 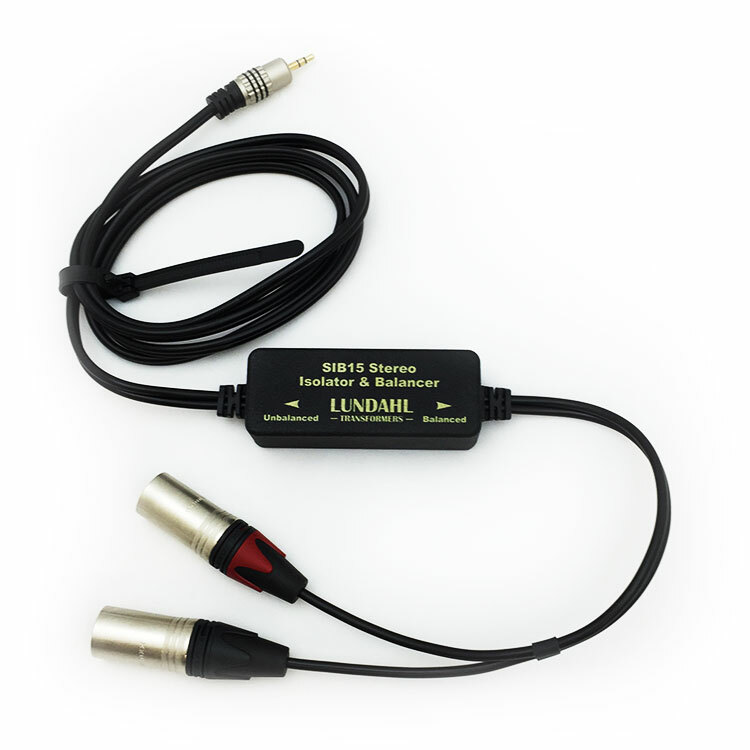 It is suitable for low-to-medium signal levels.